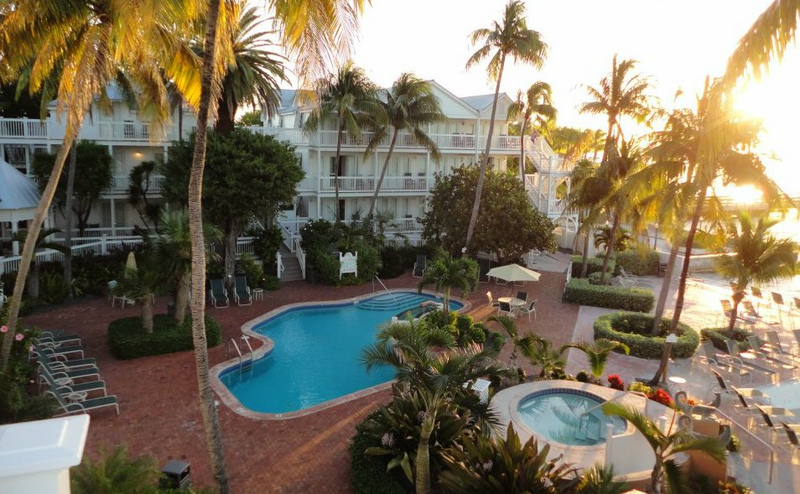 Vacationers at Coconut Beach Resort will enjoy private grounds that are nearly hidden from the street on the quiet side of the island of Key West. 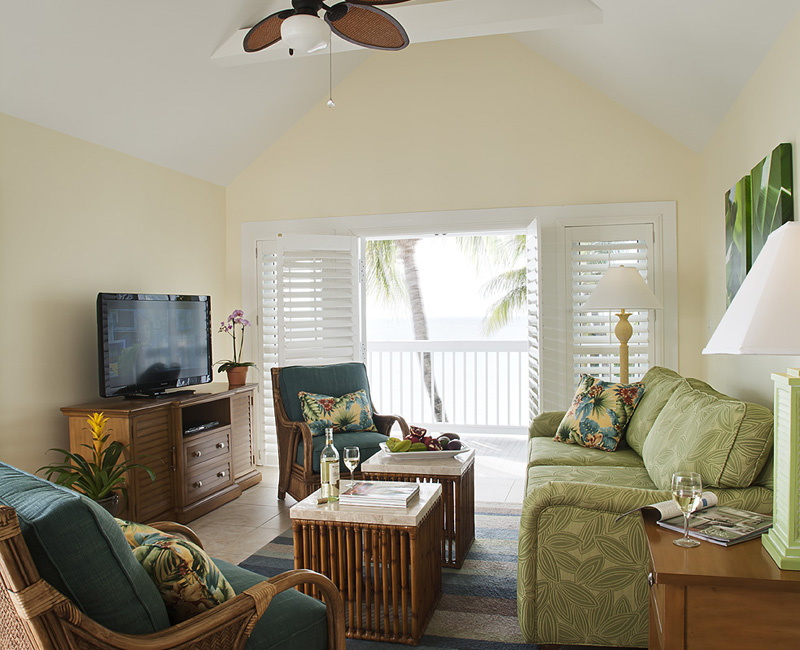 This tropical resort is beautifully situated on the Atlantic Ocean and has its own small private beach for swimming. Nearby is the legendary Duval Street, where locals and international visitors alike converge to eat, drink, shop, and play. 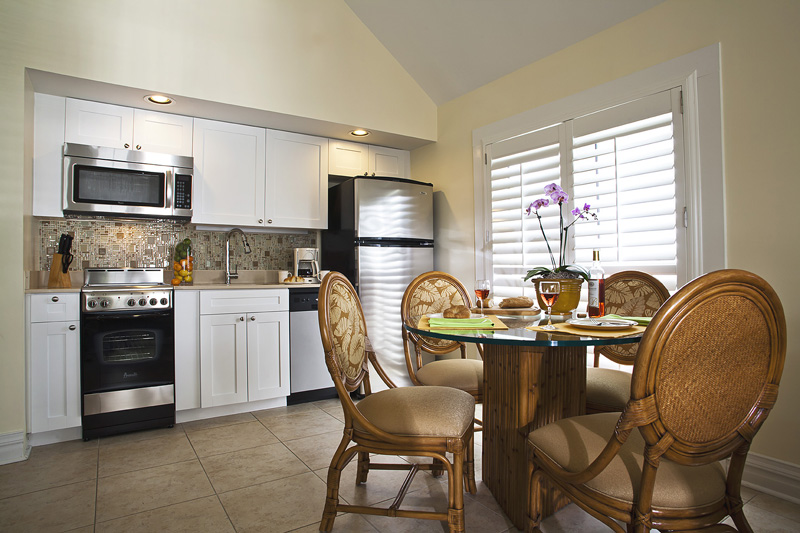 The resort's on-site amenities include heated swimming pool, whirlpool, and complimentary laundry facilities. 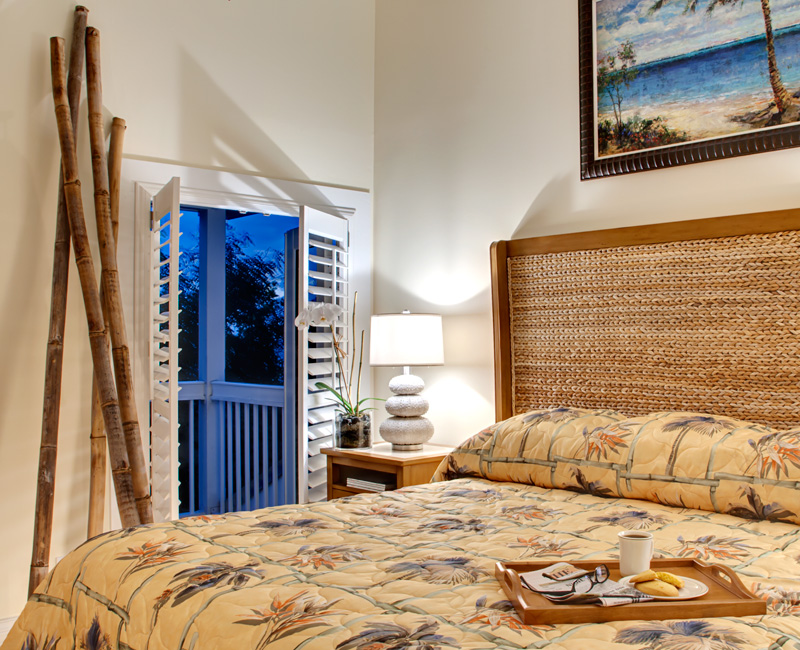 You will find a slice of paradise at Coconut Beach Resort.